D.K. Insulation Industries are on the Approved List of RDSO/DIW, Varanasi for Resistor Unit of Dynamic Braking Grid (DBR). 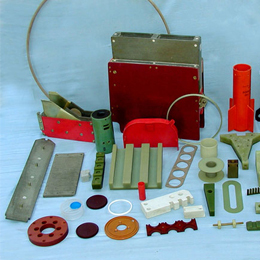 Other major Products are : Arc Box/Arc Chute Assys (Fabricated as well as Moulded), Slot Wedges, pole Washers,FRP Cable Cleats, Insulation Kit for Smoothening Reactor, Kit or Phenolic Bushes etc. Major Products - Winding Insulation, Slot Wedges for Rotor and Stator, Mouth of Slot Blocks of Flanges, Air Guide, Winding Support Rings, Segments of 5MW to 500 MW Generators & Large Motors- Barriers, Shutters.FRP Angles of Switchgears-Tap Changer, Core Packing strips. Rods, Higher Thick (i.e. 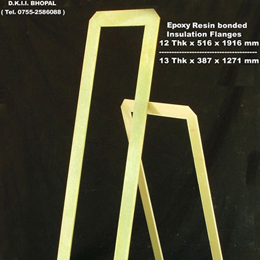 up to 200 mm) End/Support Blocks. Gaskets of Transformers. 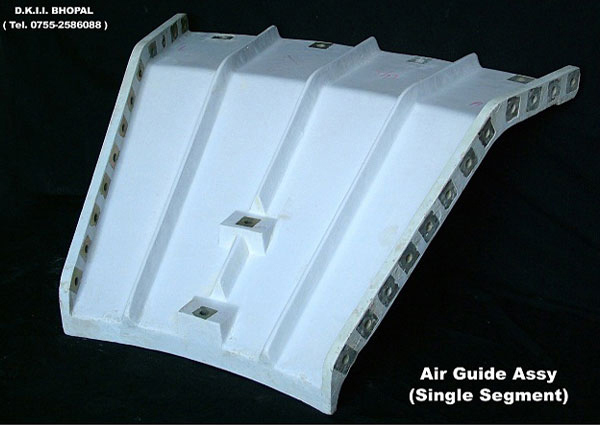 For Wind Mill Generators : FRP Nacelle (Top & Bottom) Covers, Nose Cones. Heat Exchangers / Cooling Towers : FRP Air Guides, Blades, Barriers, Panels etc.